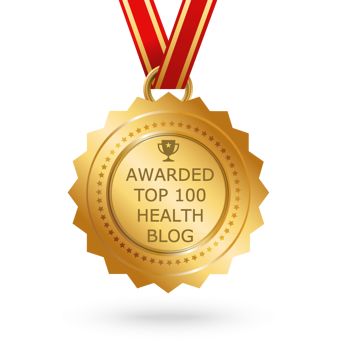 Many people remember the days when intravenous (IV) therapies were used only for medications and around surgery. 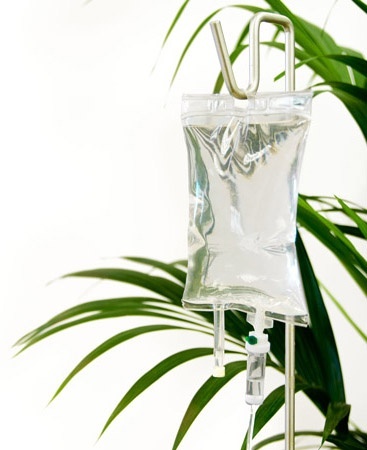 Now, IV's are tailored to the individual needs of the patient, and we can give IV fluids and nutrients for everything from hangover recovery (yes, really) to cancer support. IV therapy delivers nutrients directly to the bloodstream where they can be absorbed quickly and effectively. Myers cocktail is probably the best known nutritional IV and can be used in many situations such as fatigue, illness prevention after exposure to germs, recovery from surgery, hangovers, immune support, upper respiratory infection, and more.